It’s not very often a LEGO creation will make me laugh out loud (or make any audible noise for that matter) so when one does I know I’ll be blogging it. 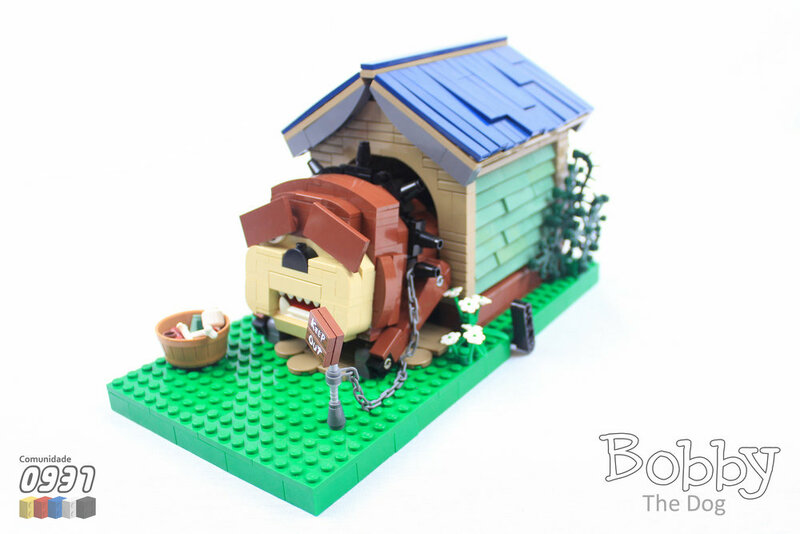 I could tell when I saw this cute dog MOC by tkel86 that it was mechanical, there were some clues: the lever on the side of course, but also the pins on the shoulders and feet, and possibly the jaw. But when I played the video I was delighted at the full effect. Check out the video below, it’s so worth it.